So here's the dealio - last week I completed five Barry's Bootcamp classes. While I would like to pretend I am the superior workout queen, the truth of the matter is that by day two I quite literally couldn't walk. You know that scene in Bambi where the little dear tries to walk for the first time? Well that was me the morning after day two. That and, embarrassingly enough, I had to use disabled toilets. Yes, I was in pain and I needed handrails to help me through it. I don't share all of this to scare you and to simply share too much information about my bathroom habits. I share because I was truly shown a miracle cure. I went into see some friends and had trouble getting out a chair after a meeting and my guardian angel (well she is now anyway) suggested two products that she claimed had changed her life. I was seriously skeptical, as I usually am when it comes to "miracle products," but I was in so much pain I wasn't going to turn anything down at this point. 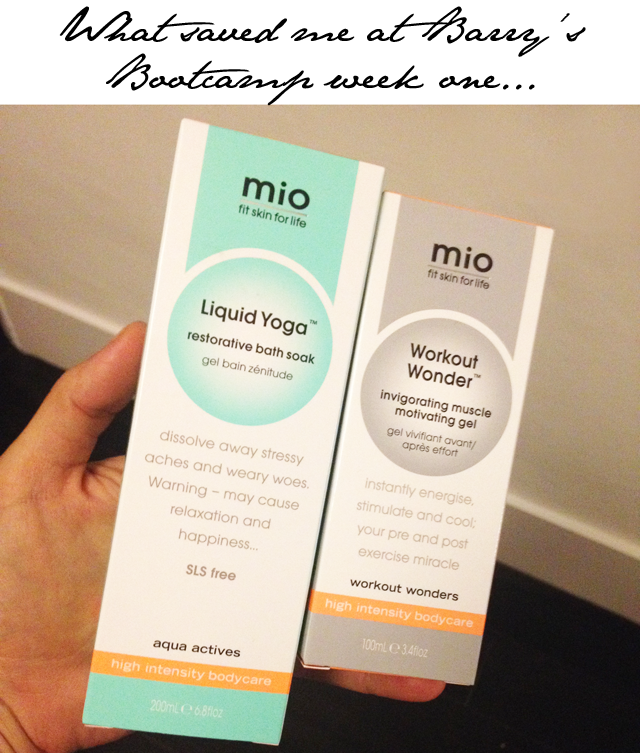 So I grabbed Mio's Liquid Yoga and Mio's Workout Wonder, as suggested. The first is a bath soak and the second is a muscle gel that you are meant to put on before and after your workout to invigorate your muscles. Let's start with the bath. I ran a very hot tub for the soak as my muscles seriously needed some TLC. I emptied about a third of Mio's Liquid Yoga (£26) into the bath, as it says you are too use generously and I needed all the help I could get. I kid you not, it took me all of five minutes to feel every muscle in my body just release. I laid in the bath like a limp piece of lettuce and ended up worrying less about my muscle pain and more about how I was going to get myself out of the tub. For one hour I enjoyed the absolute peace of my body relaxing. In my head I sent out a silent thank you for such a marvelous recommendation. 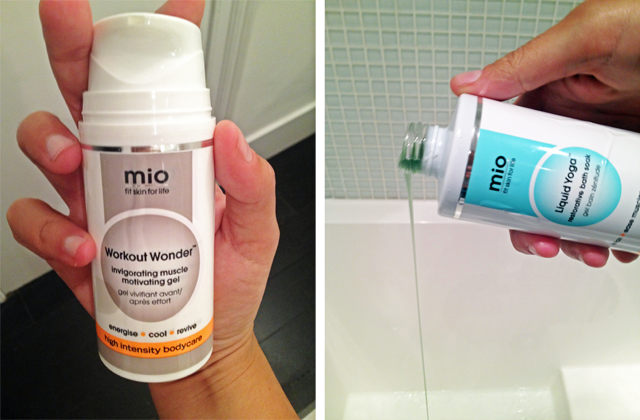 I did eventually pull myself from the medical miracle water and dried off to try out the final product - Mio's Workout Wonder (£21). This, folks, is truly a gel that should come with a warning level. I just want to remind you that I couldn't even sit without screaming out in pain. Yet after one application of Mio's gel, I slinked into bed without any outbursts and lay there once again feeling the pain fall out of my body at my toes. Now a bit of a warning about Mio's Workout Wonder. The elements at play here in the gel will make your skin very cold. I just happened to need this remedy on a night when London decided to go back to winter. So although I lay pain free, I was also freezing cold, so I wrapped up tight in a big blanket and actually ended up sleeping better than I had in years. However, if you do have an issue with sleeping and being chilly, perhaps either leave this application for a warm summer's night or use it during the day instead. End game here? I've bought two more bottles to keep on reserve. I do, after all, have 25 more days of Barry's Bootcamp ahead. I have a feeling I'm going to need about as much help as I can get. Whether you are turning to Barry for help or training yourself for something monumental like a marathon, etc, keep this in your bag of tricks. 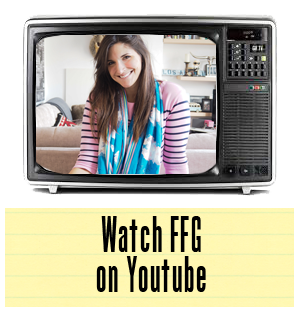 I promise you won't regret it.